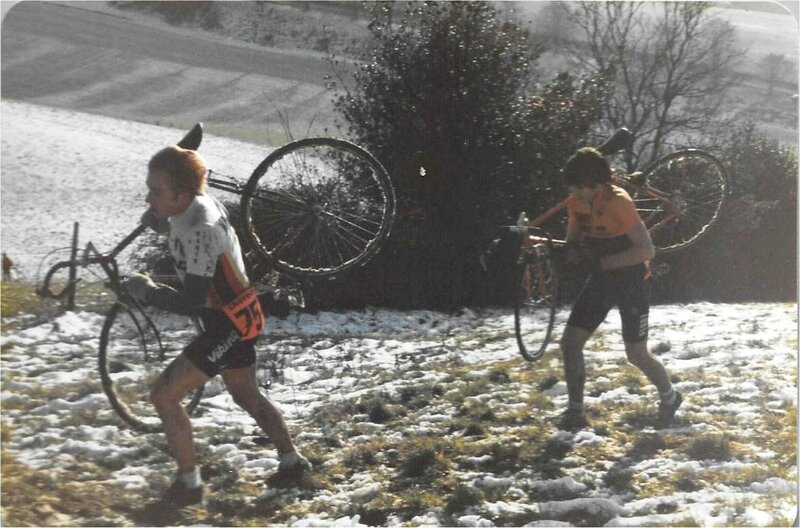 Croydon RC Cyclo-Cross was held at Warren Barn Farm, Woldingham, sometime around 1980. 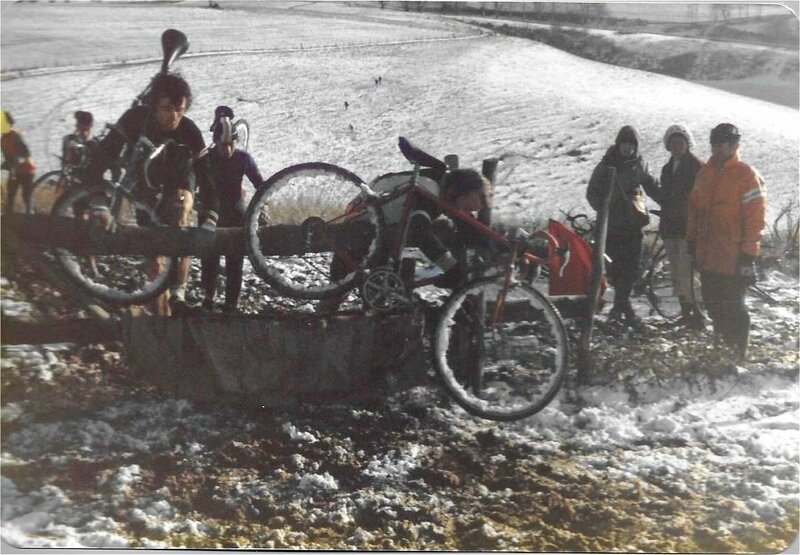 Although Paul Tunnell reckons by his clothing it was 1978. 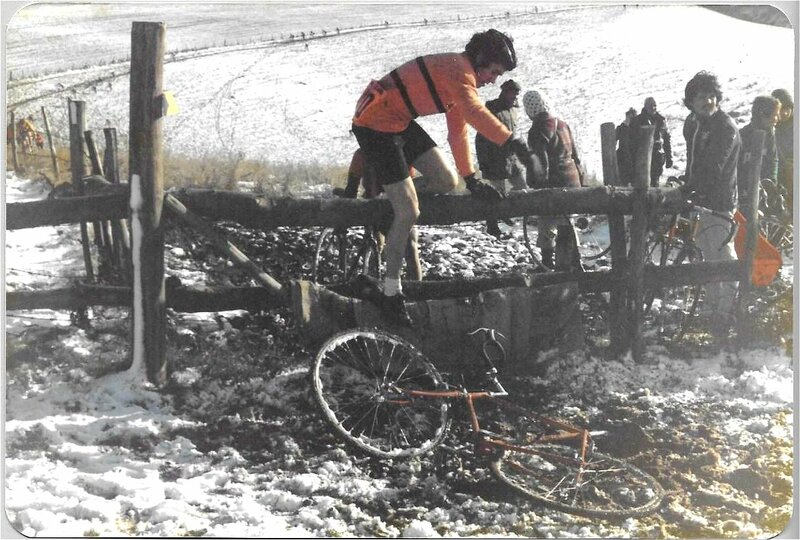 Andy Bristow remarked that it was’ “Such a shame we can’t put obstacles like that in nowadays”.